It is surely a Monday kind of a Tuesday. The day is dreary and I woke up at my usual too early to be awake time convinced that it is still the middle of the night. For good reason, too—I haven’t had to get up before 6 AM for almost two weeks and found that no amount of coffee helps remedy a case of the Mondays Tuesdays. It is finally 2017. Many, and I among them, say that 2016 was a difficult year. It remains to be seen what 2017 will be like, but I’ll be optimistic and wish everyone a Happy New Year! 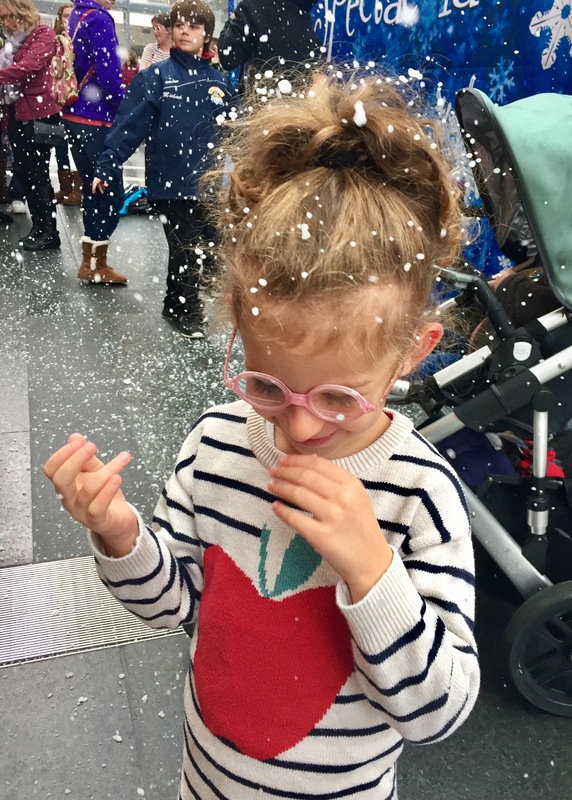 On to bigger and better things — how we spent the holidays. 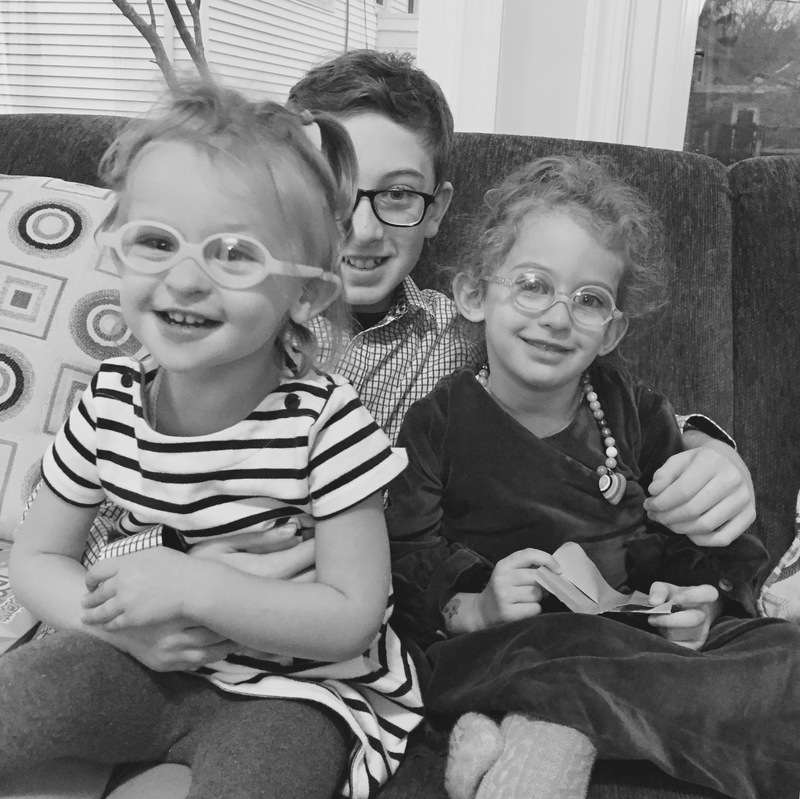 This year Hannukah and Christmas overlapped giving grown ups much to think about and kids much to celebrate. 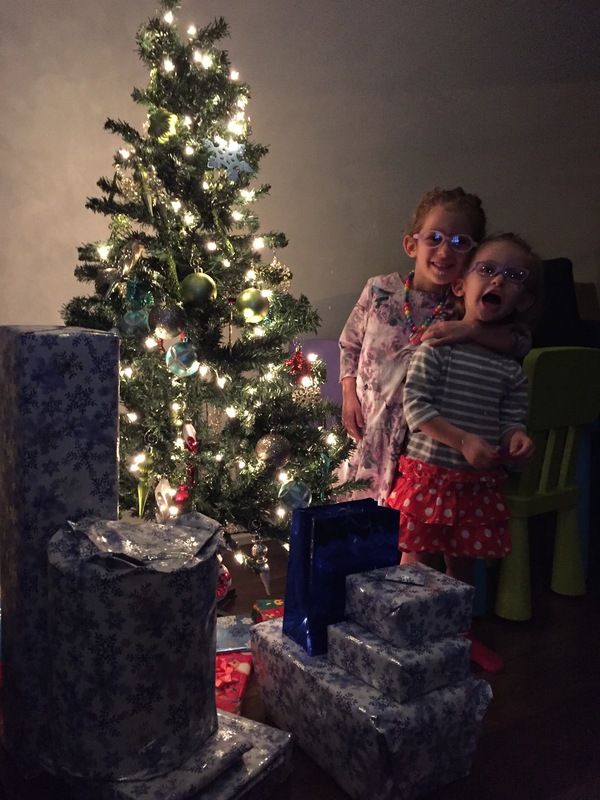 The girls celebrated Hannukah on New Year’s eve with a New Year’s tree—a tradition from my childhood—opening presents. Please note that *all* the presents you see in this picture are from my sister. To say that she is a firm believer in eight nights of Hanukkah is an understatement but more than that, she is an amazing aunt. My kids are incredibly fortunate. After opening all of these presents on 12/31 because it was, after all, the last night of Hannukah, we feasted on homemade chicken noodle soup and herring under a fur coat. Evan and I barely lasted until the ball dropped that evening having flown home from warmer climates where we spent time with Evan’s family. Digging for treasure keeps kids occupied for quite a bit of time. 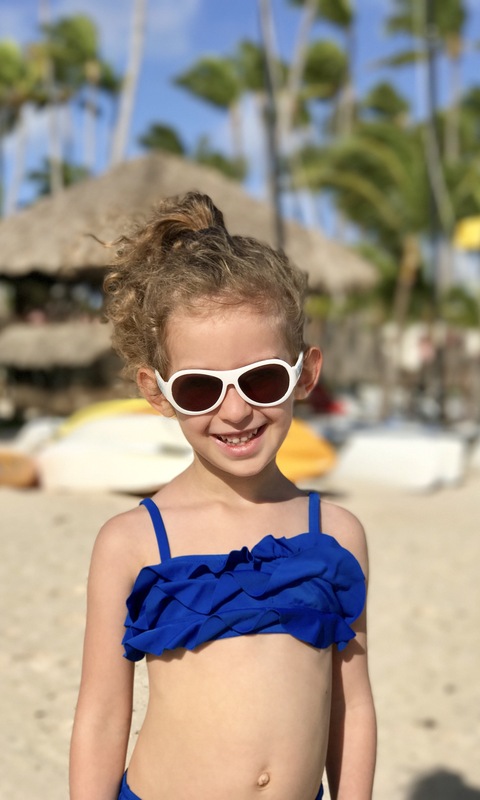 We found shells, built castles, dipped our feet in the azure blue atlantic ocean and embraced the “its vacation so you can eat whatever you want” mentality. That meant that Sophia now consists of 70% pasta and 30% ice cream and Eliza 60% pizza and 40% something else. And if you ever find out what she means by something else do let me know because I’d really love to know. Terrible twos appear to be roaring and here to stay. Two-on-two vacations continue to be quite a bit of work mostly where meals are concerned. We had a lot of fun, warmed our cold limbs thoroughly and listened to the calming sounds of the sea. Lovely. Beautiful. Relaxing for the mind not the body. Happy to get home and still have two days off, we embraced the remainder of the weekend in what has becoming more or less the typical; the girls spent most of Saturday catching up with Alex, Baba, and Deda and, for the first time in years Evan and I piled up on the couch binge-watching tv and resting from vacation. Our friends came for brunch on Sunday and brought an amazing rendition of snickerdoodle pie. Baking cinnamon-infused cookie dough into crispy pie crust really is a no brainer. I saved the recipe and shall have to learn how to make it very, very well by practicing often. Brunch was a simple affair and, in addition to the snickerdoodle pie, included buttermilk pancakes, turkey meatballs that the girls have dubbed amazeballs, and vanilla-bean cheesecake (all homemade). The kids played together and the adults conversed and tried to keep up with the continuous pancake, juice, and meatball requests. That was Sunday which we kept in line with the long weekend’s theme keeping things low-key and focusing on spending time with Sophia and Eliza. 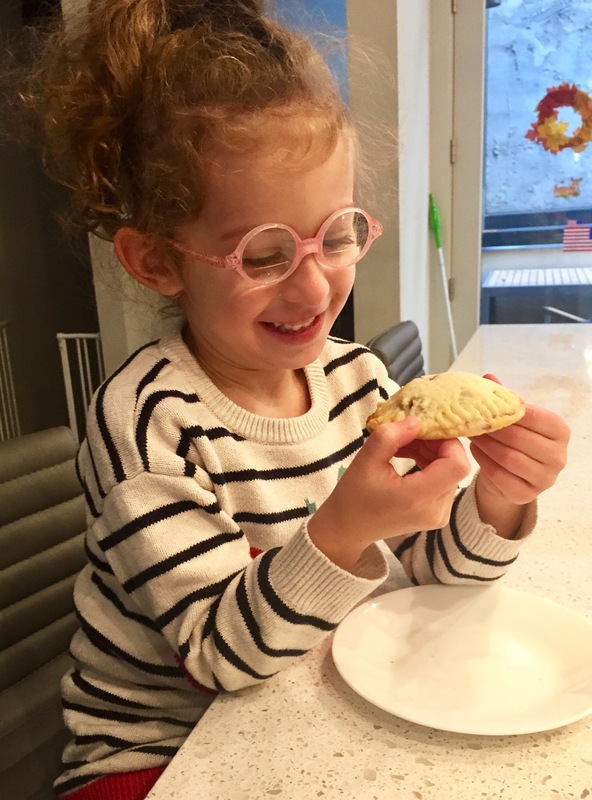 Saturday we took the girls out for chocolate croissants and coffee steamed milks, saw the Comcast Center’s Holiday Spectacular, made sour cherry hand-pies, and made a super comforting roast chicken dinner. 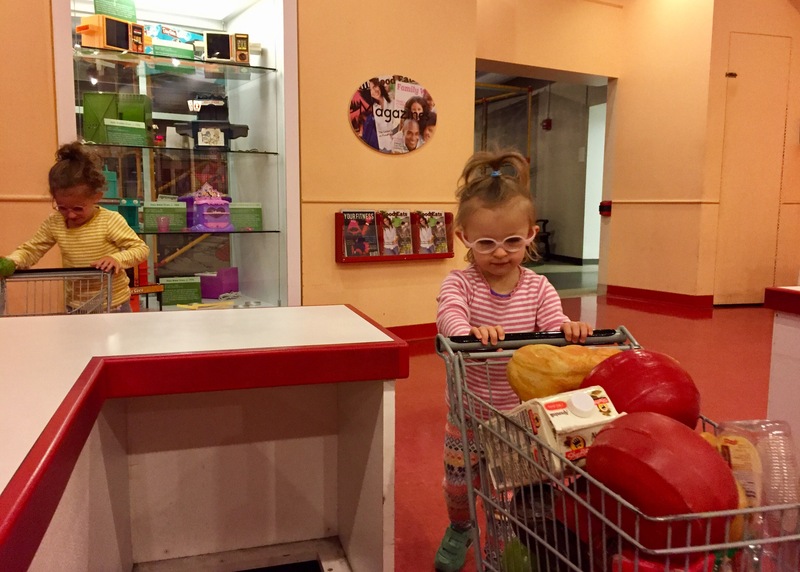 Friday, for a real treat, we took the girls to the Please Touch Museum for a morning of play and discovery. We were there shortly after the museum opened and the girls didn’t skip a beat heading downstairs to the grocery store and hospital exhibits. 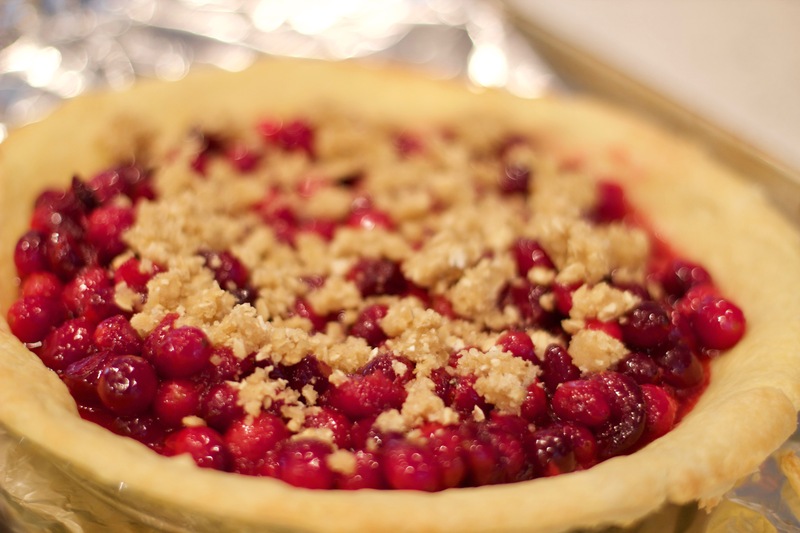 Before Friday, there was Thanksgiving which we spent with my family in Wilmington, Delaware having contributed a home-made cranberry pie with a streusel topping. The pie featured a home-made crust of which I am very proud of having gone as far as to blind bake it. 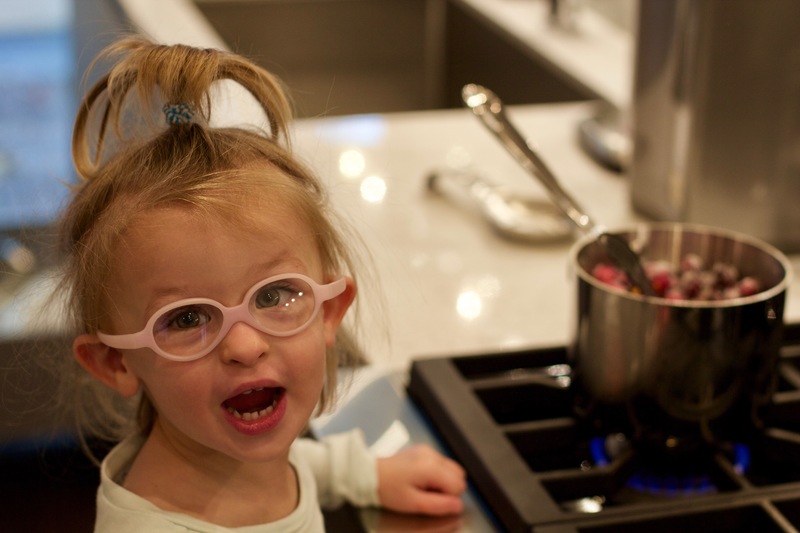 I had plenty of little fingers to help me measure out all the ingredients, stir the cranberries in the pot, and decorate the top with streusel. Thanksgiving was just as we liked it — fairly small, warm, and delicious. It was a real treat to just kick back and relax. 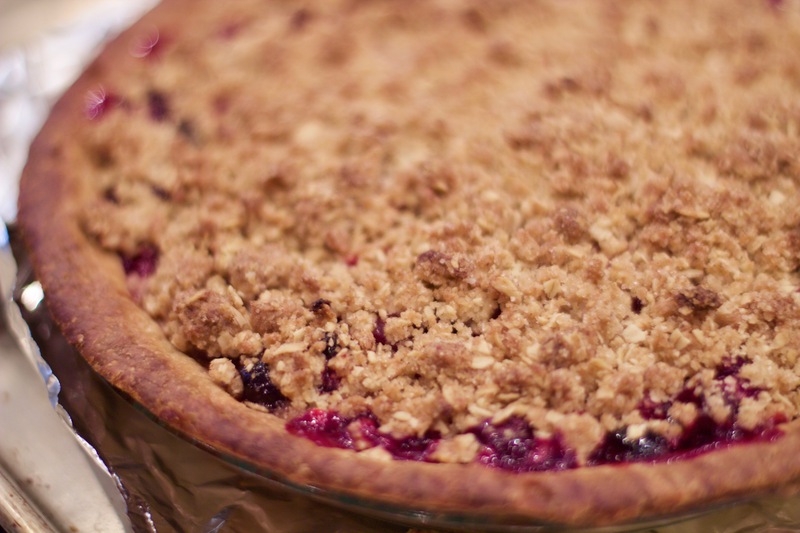 In the end, even after all the other pictures featuring mouthwatering pies and glossy berries, this one (see above) is my favorite. 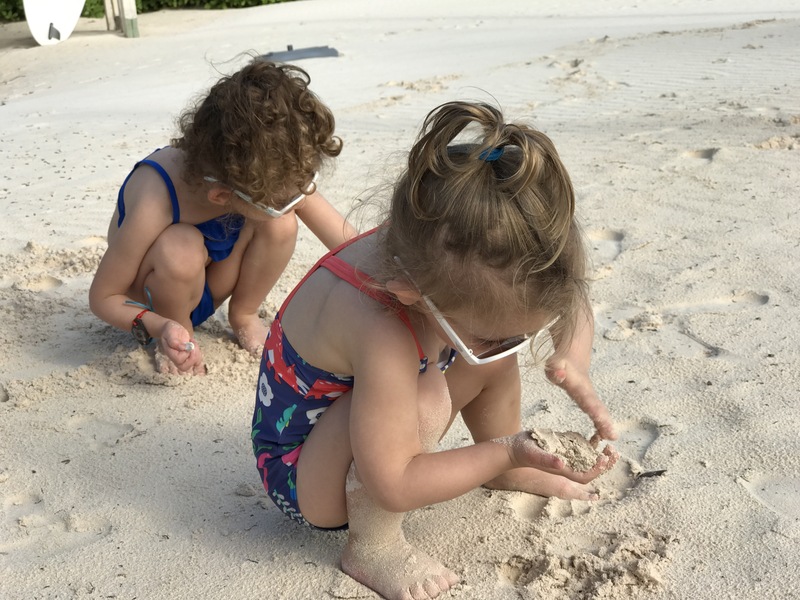 It was taken using my phone and isn’t particularly well-framed but it conveys the very essence what our daily life is about — developing and nurturing a bond between Sophia and Eliza. 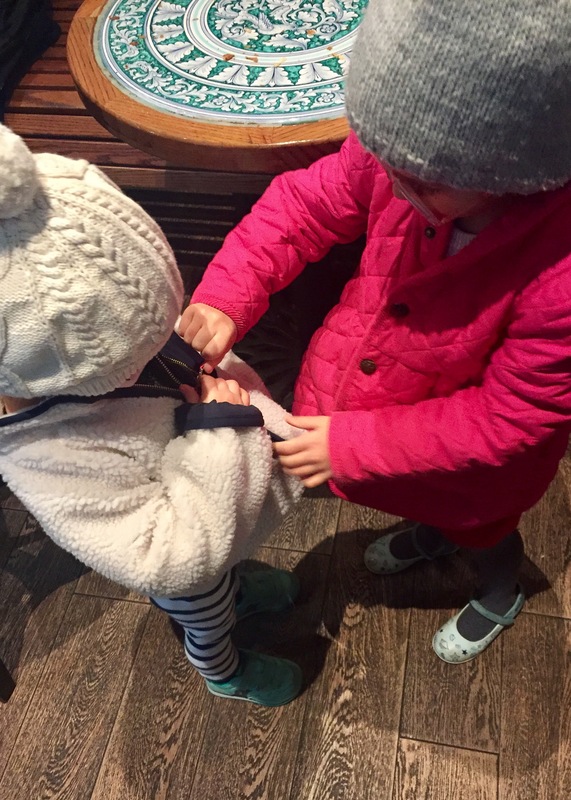 Here is Sophia helping Eliza zip up her coat. She did this without us prompting simply because she wanted to help and to be the big sister. This Thanksgiving break was epic. Halloween is a holiday I have come to enjoy and embrace having started to partake in all the festivities after moving here from the USSR at the age of 11. I was not so enthralled with Halloween as a tween and then a teenager having been too old to find and see the magic of it all. 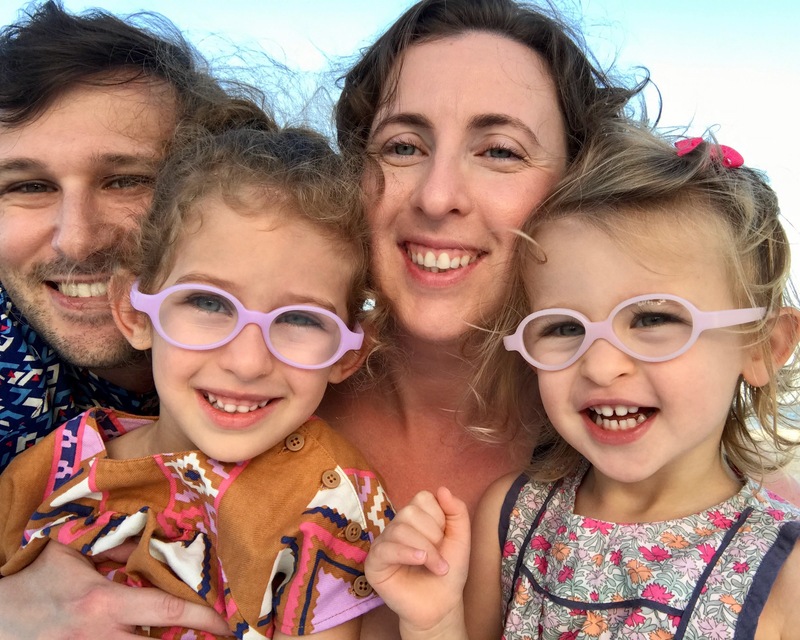 The very magic that I didn’t have a chance to embrace as a child, I am helping my kids embrace as a parent. This is also the first year that we were able to all join in on the trick-or-treating and everyone enjoyed the experience. It helped that, despite living in the city, we picked the most beautiful neighborhood and street to visit. 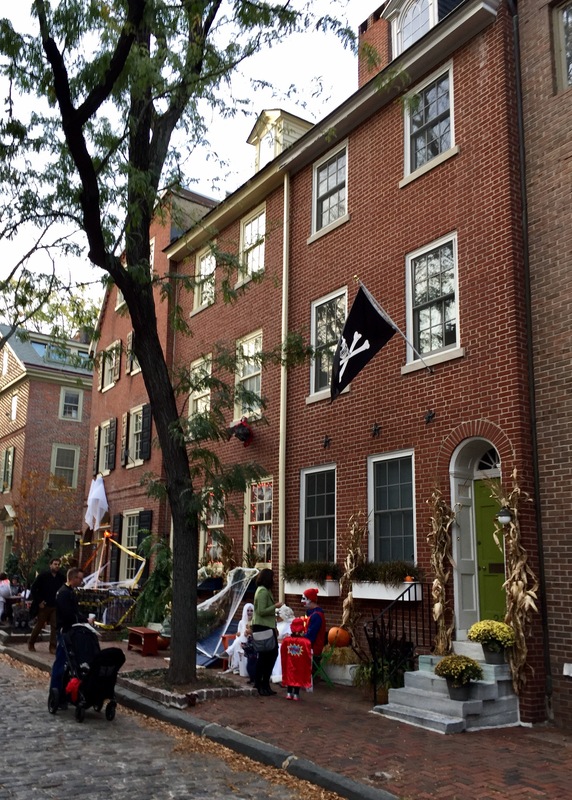 The residents on Delancey street in Society Hill really go out of their way to decorate their homes and get involved with the trick-or-treaters. 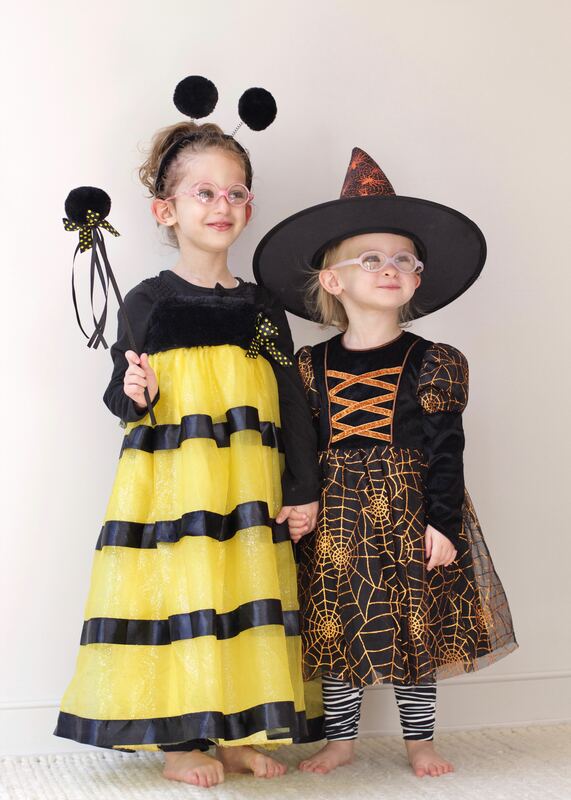 Many residents dress up and sit out on their front steps to hand out candy and engage the kids in conversation. I will never tire of saying that I am charmed by Philadelphia, Society Hill, and Old City, especially. Old, cobbled streets, quiet and stately homes the facades of which have changed little since they were first built in the 17th and 18th centuries. These homes are that much more charming decked out in full Halloween glory. The girls enjoyed more than one celebration having been invited to a friend’s halloween party over the weekend complete with a scary story under a blanket and decorated treats. Until next year when we can get creative with new costumes and maybe make my nephew’s suggestion, that I wear a kangaroo costume and have Eliza be a pouch baby, come true.